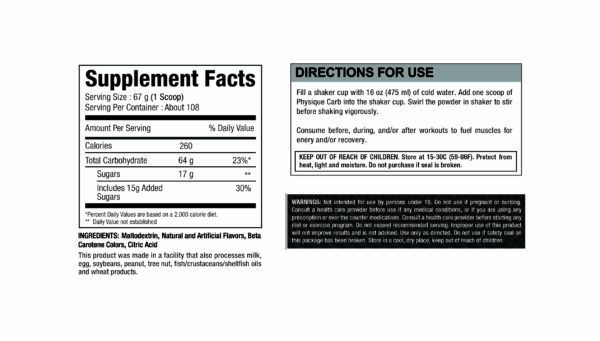 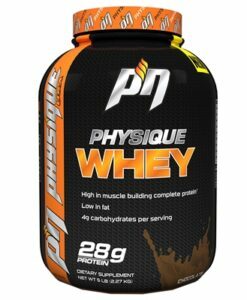 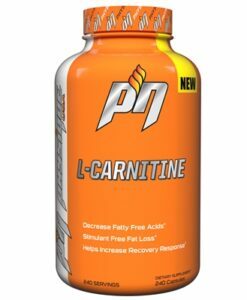 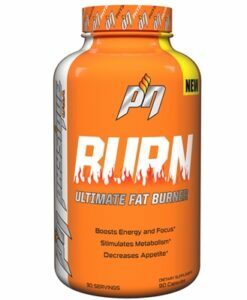 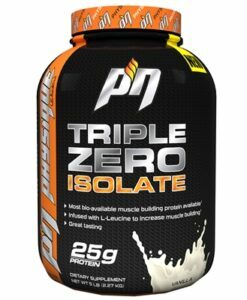 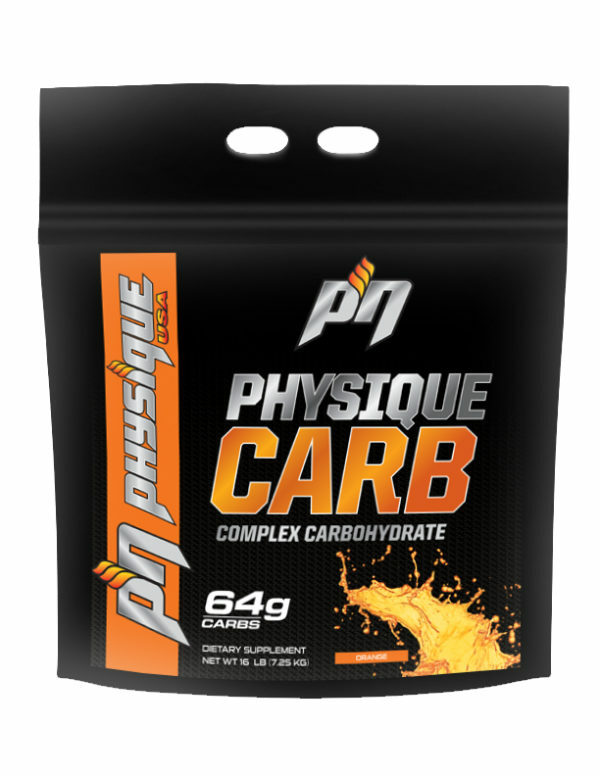 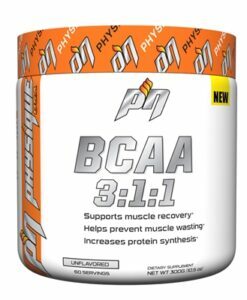 Physique Nutrition’s Physique Carb is an easily digestible complex carbohydrate formula providing 64 grams of carbohydrates per serving. 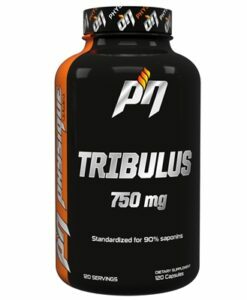 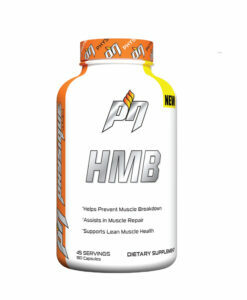 This slower metabolizing can boost and help sustain energy levels to fuel your workout. 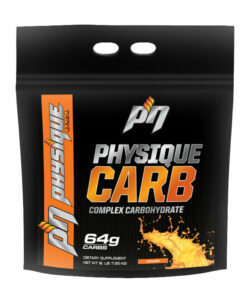 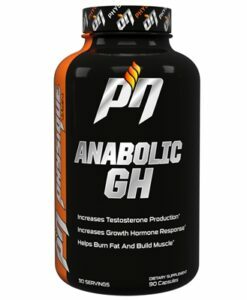 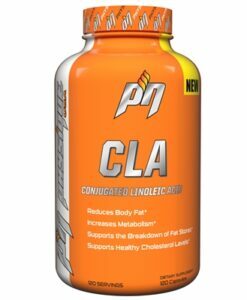 With zero fat and low sodium, Physique Carb is an excellent fuel for any activity. 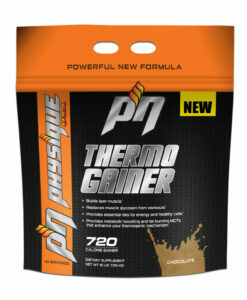 Comes in delicious orange flavor.